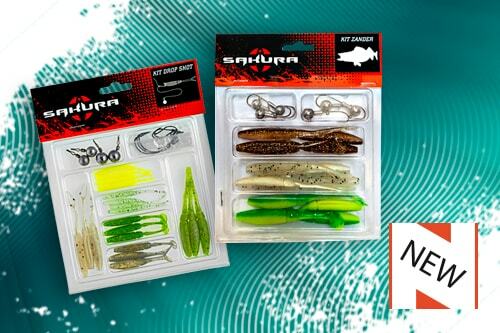 Sakura soft lures are developed from high-end polymers, boosted with attractants to make them even more attractive. 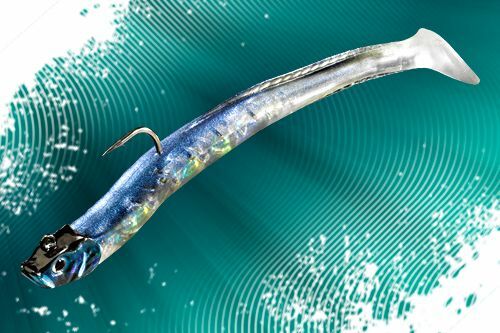 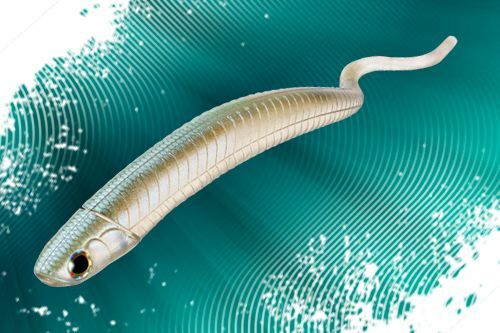 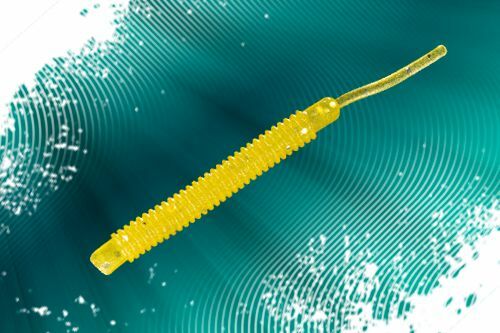 At sea or in freshwater and according to the technical objectives of each model, our soft lures are molded by hand or injected machine molded to yield flexibility and ideal density. 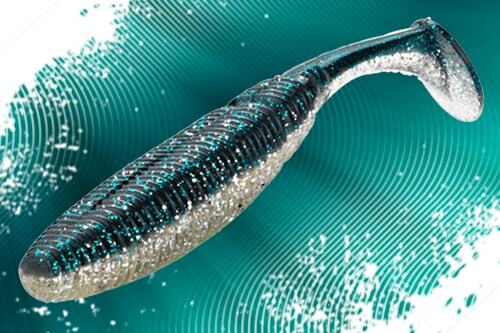 The integrated attractants our soft lures are made of concentrated anise or crustaceans (shrimp, crayfish). 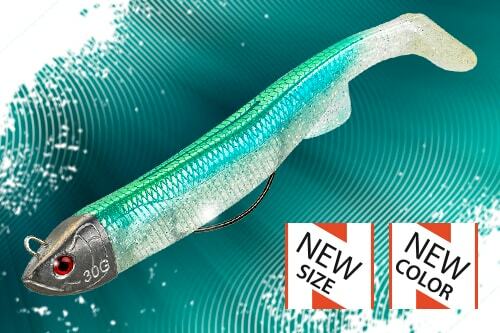 This year we are launching a new size L16 Shad accompanied by a range of appropriate jig heads. 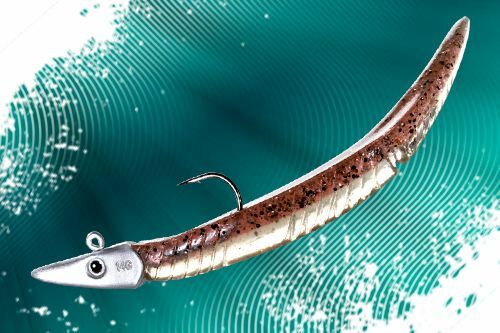 This “baby” version, 90 mm, can be used in fresh or sea for light fishing difficult bars. 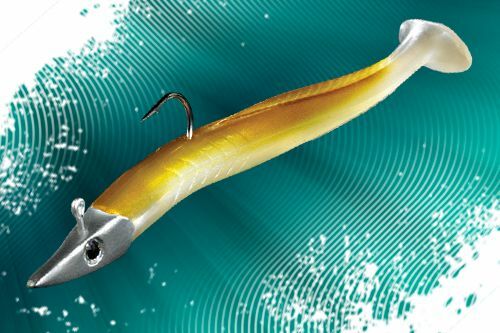 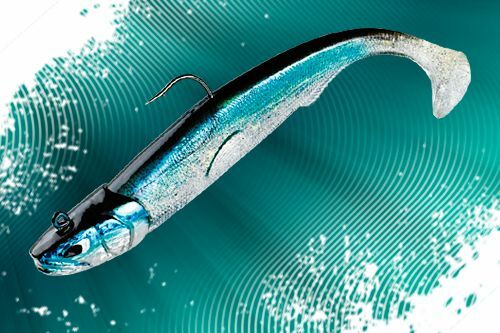 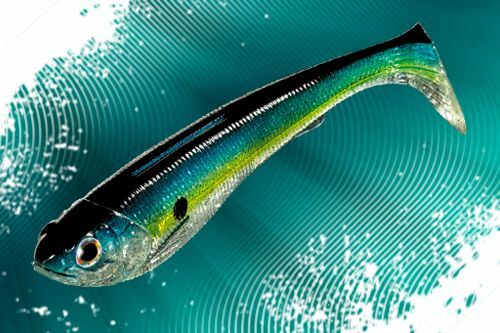 We also deploy new swimbait shad named Tex’Shad. 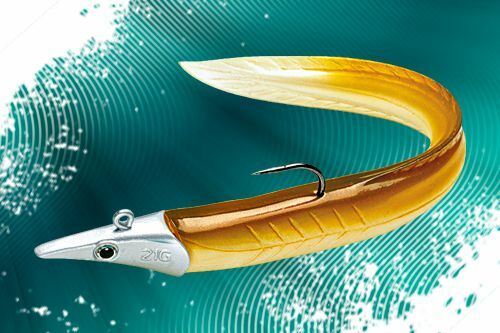 Available in ready to fish combo or in spare body, it comes accompanied of appropriate jig heads with offset shank hook. 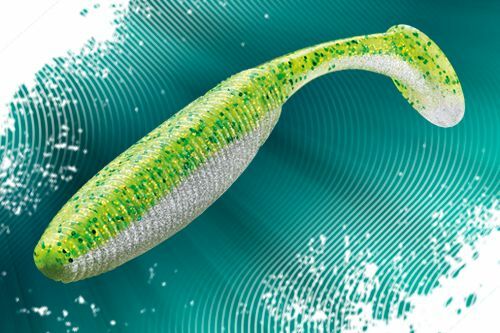 This allow to Texas rig the lure and fish it in the heaviest cover with no risk to hang up in the weeds or branches. 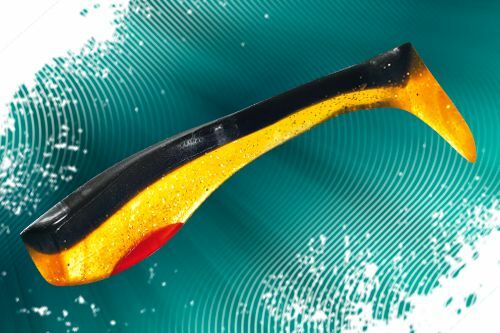 A “dream came true” lure for sea bass fisherman !